Andraya has been a lifelong resident of the Chippewa Valley. She attended Regis Catholic Schools since kindergarten. In 1999, shortly after high school, she started working for a small real estate firm in Altoona. Pursuing a career in the appraisal business, she earned her appraisal license in 2000. A couple years later, she opened her own Eau Claire based appraisal business, where she developed a passion for real estate. In 2008, she became a licensed Wisconsin real estate salesperson and soon after, began working full time as a real estate agent. Andraya went on to earn the Accredited Buyer’s Representative (ABR) and Graduate, REALTOR Institute (GRI) designations, as well as her Wisconsin Real Estate Broker license. 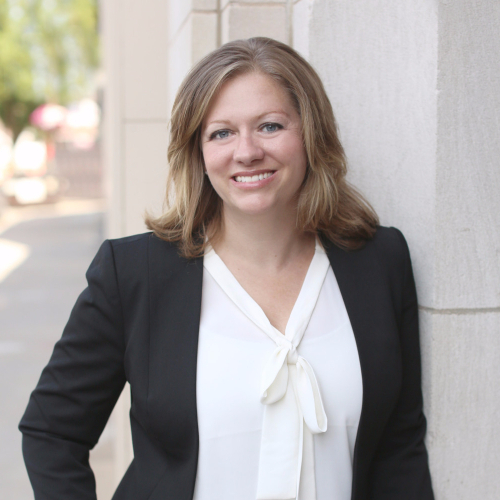 In 2015, she partnered with Josh Chase opening Chase Property Management Company. Andraya serves on the Board of Directors for the Beacon House, Family Promise, and is a member on the City of Altoona Planning Commission. With her free time, she loves to take her daughter, Ava, to the Dells, spend time at the beach, and go fishing with her partner, Josh. Andraya is also a huge fan of the Minnesota Wild.